Use this form to submit a deposit or payment or secure a reservation with a Credit Card Guarantee for your Magical Vacation. Thank you for choosing Magical Partners Travel - MPT² Travel to plan and book your upcoming Vacation. To secure your reservations with a deposit or Credit Card Guarantee, pay for your vacation in full or make payment on an existing reservation please fill out and submit the form below. If you are unsure of the deposit amount you need to authorize to secure a new reservation, please contact your travel advisor for assistance. Your information is secure! 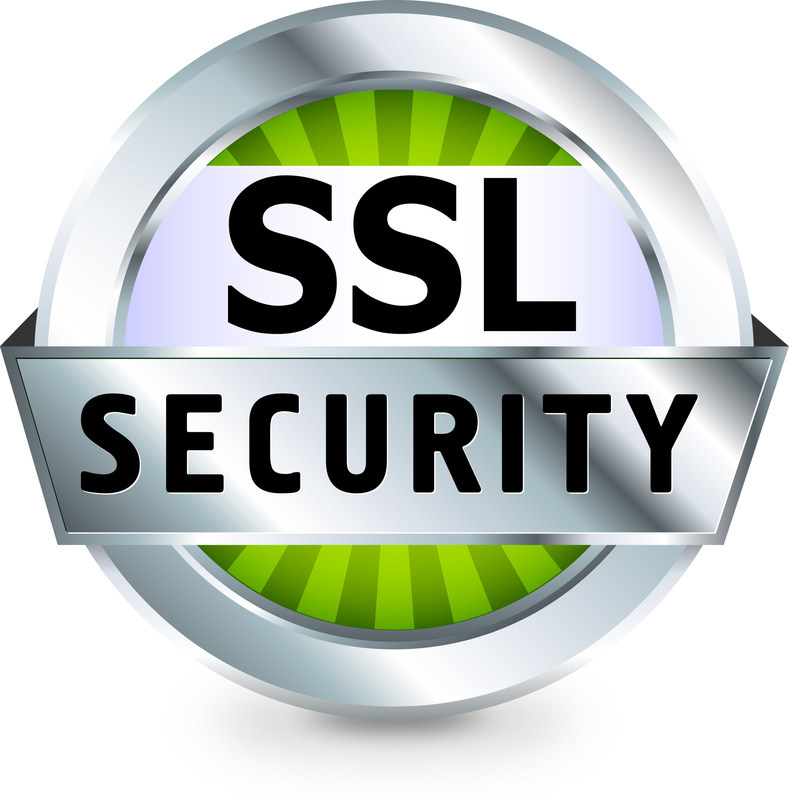 Our payment forms use the latest SSL Encryption for your added protection and peace of mind. Please use the email address your Travel Advisor has on file. The information below should match what your financial institution has on file. Please enter your credit card information and the amount you are authorizing below. If you would like to pay using a Magical Partners Travel Gift Certificate or Disney Gift Card please do not use this form and contact your Travel Advisor. If using Disney Gift Card enter 07. If using Disney Gift Card enter 55. If using Disney Gift Card enter 999.VISA, MASTERCARD, DINERS & DISCOVER credit cards have a three-digit (CVV) number. It is printed in the signature panel on the back of the Visa, MasterCard and Discover cards. The verification number is the last 3 digits on the right side of the panel. AMERICAN EXPRESS credit cards have a 4 digit non-embossed number. It is printed above the account number on the front of your card. It may appear to the left or to the right, but it is always above your account number. For PAYMENT AUTHORIZATION enter the amount you are authorizing below. I authorize Magical Partners Travel - MPT² Travel to charge my credit or debit card for the amount authorized above. I am aware of all cancellation policies and penalties and agree not to dispute or attempt to chargeback any acknowledged charges.